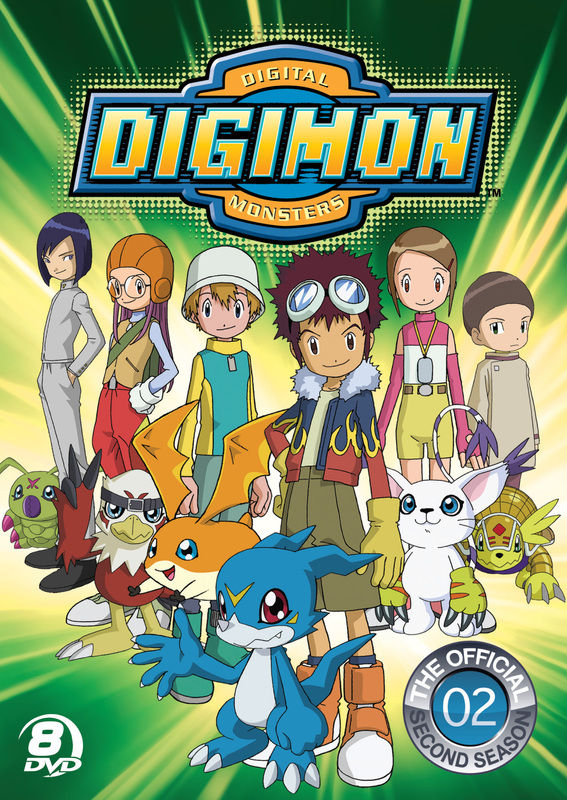 Four years after Tai, Mimi and the rest of the DigiDestined brought peace to the digital world and found their way back home, the Digimon Emperor–a new villain–threatens the world and its Digital Monsters. 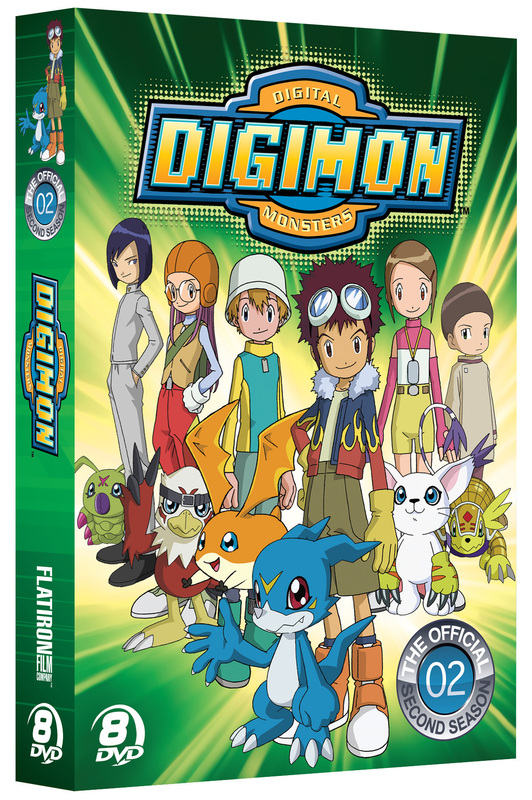 With some the original kids off to junior high, a new generation is chosen to defend and save the world from evil. 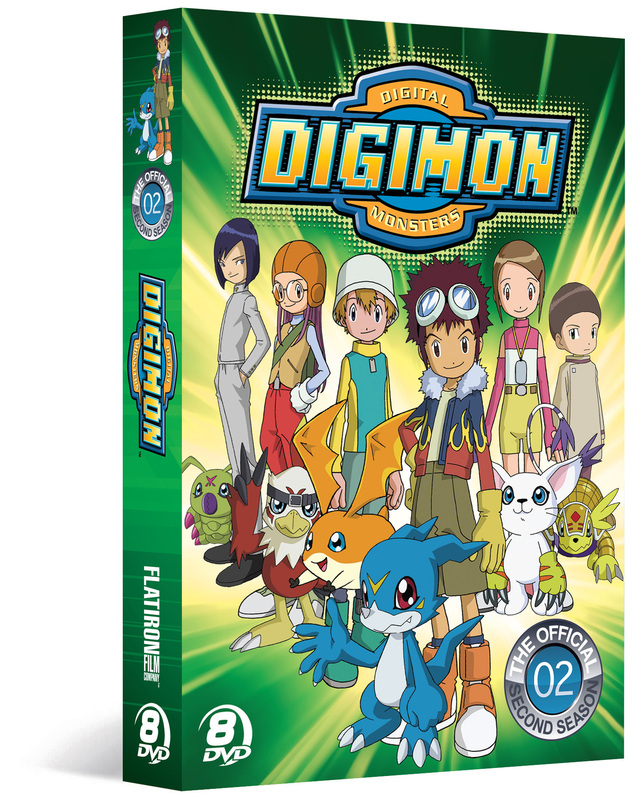 For the first time ever DIGIMON ADVENTURE SEASON 02 (the direct sequel to Digimon Adventure Season 01) is available in an 8-disc official collector’s set, complete with all 50 episodes!